Barry R. Lax, a founding partner of Lax & Neville LLP, has an extensive background in commercial, employment and securities litigation in all forums, including, state and federal courts, and arbitrations before the Financial Industry Regulatory Authority, Inc. (“FINRA”), National Futures Association (“NFA”), Judicial Arbitration and Mediation Services (“JAMS”) and the American Arbitration Association (“AAA”). 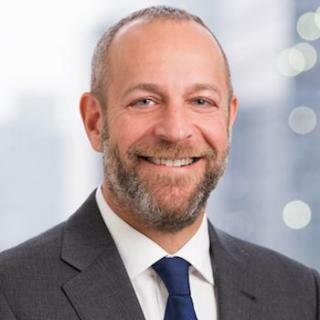 Since forming Lax & Neville LLP in 2007, Mr. Lax has represented customers and broker/dealers in disputes regarding sales practice issues and product problem cases and has successful represented hedge fund investors and general partners in complicated commercial and securities litigations throughout his career. He has recovered in excess of $100 million in arbitration awards, judgments and settlements on behalf of broker/dealer customers and employees in the financial services industry, and has successfully defended and resolved numerous matters on behalf of his defense clients.